The Town of Groton accepted M.G.K. Chapter 44 Section 55C, Municipal Affordable Housing Trust Fund to the Town Bylaws at the 2008 Fall Special Town Meeting. 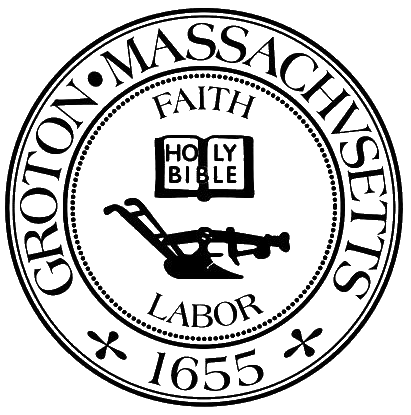 The purpose of the Trust is to provide for the preservation and creation of affordable housing in the Town of Groton for the benefit of low and moderate income households. One seat will be filled by a member of the Select Board. To the greatest extent possible, the board shall have broad expertise including knowledge of real estate law, housing, development, finance, and housing advocacy as well as representation from relevant municipal boards.